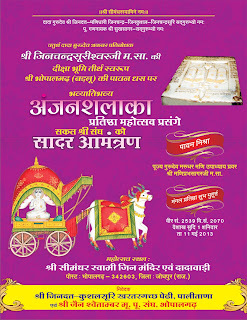 Shri Shikharji is one of the holiest of all Jain teerths. Twenty of the 24Tirthankarsof the currentavasarpini, and countless othersiddhas, attainedmoksahere. It is situated on a group of eight hills called the Parasnath Hills in Giridih, Jharkhand. 1. 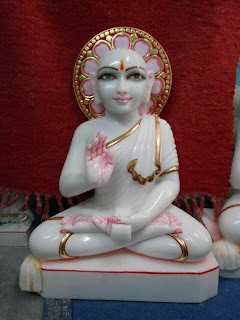 About Shri ShikharjiShri Shikharji is one of the holiest of all Jain teerths. Twenty of the 24Tirthankarsof the currentavasarpini, and countless othersiddhas, attainedmoksahere. It is situated on a group of eight hills called the Parasnath Hills in Giridih, Jharkhand.Shri Shikharji is one of the holiest of all Jain teerths. Twenty of the 24Tirthankarsof the currentavasarpini, and countless othersiddhas, attainedmoksahere. It is situated on a group of eight hills called the Parasnath Hills in Giridih, Jharkhand.